Discover the best in Canadian talent around the world. RDV CANADA is your rendezvous with Canadian content and talent in the world’s spotlight, and your chance to discover production partners present at festivals and markets around the world. SEE BIG. SUBSCRIBE TO OUR NEWSLETTER. 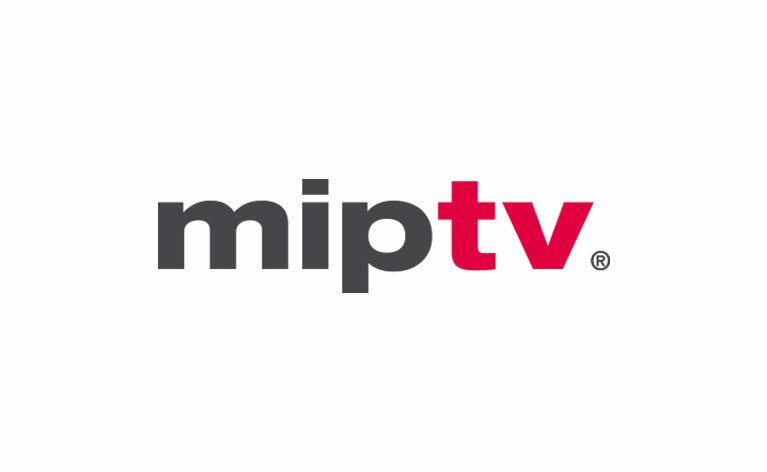 Again this year, the Canada Pavilion – one of the largest national pavilions – is hosting more than 50 companies at MIPTV. Drop by and discover some of the best television and digital media projects in the world today. And, new this year, discover how to create with Canada at the Canada Lounge.